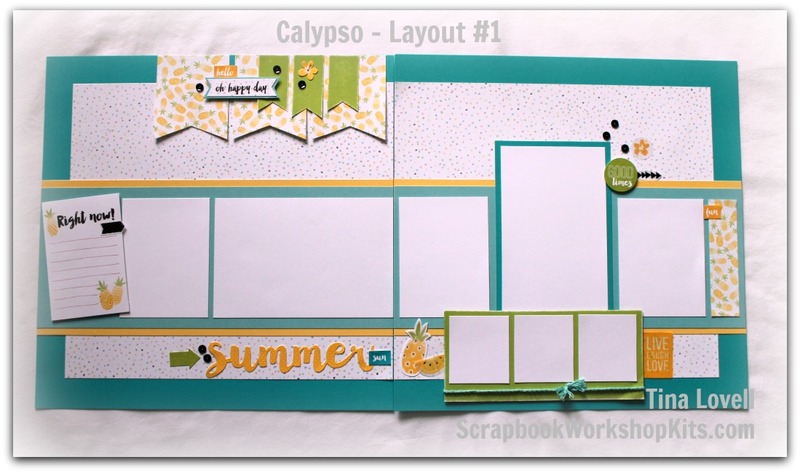 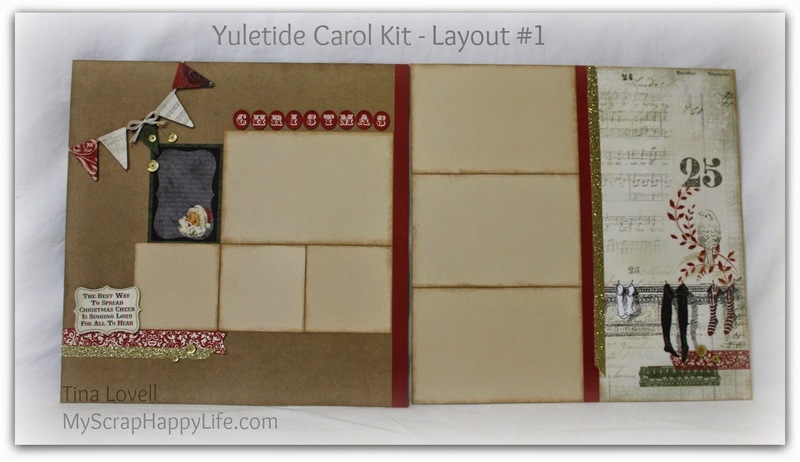 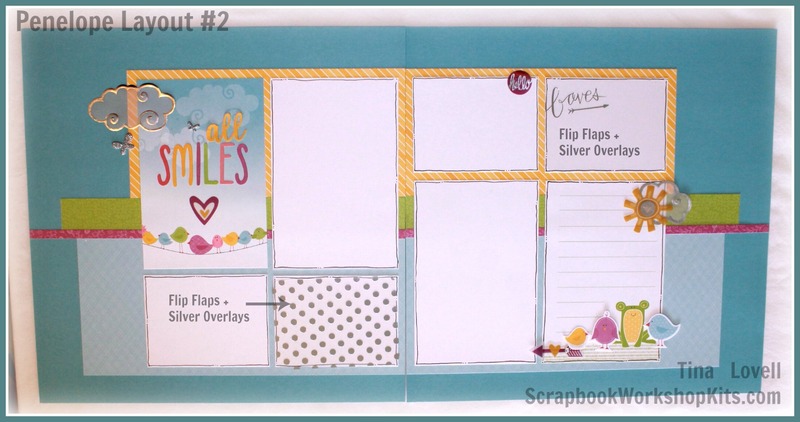 This is a month-by-month 6 Page Scrapbooking kit club with benefits. 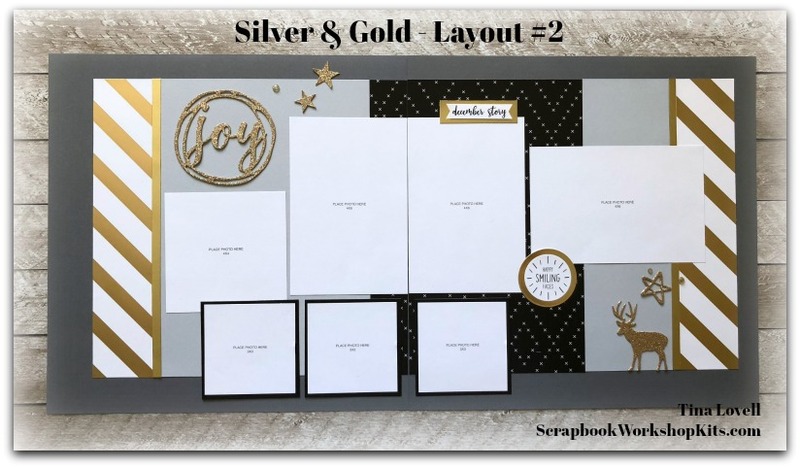 Membership in my VIP Scrapbook Facebook Group with access to bonus artwork, scrapbooking help and advice and special promotions! Shipping is $7.50 each month. 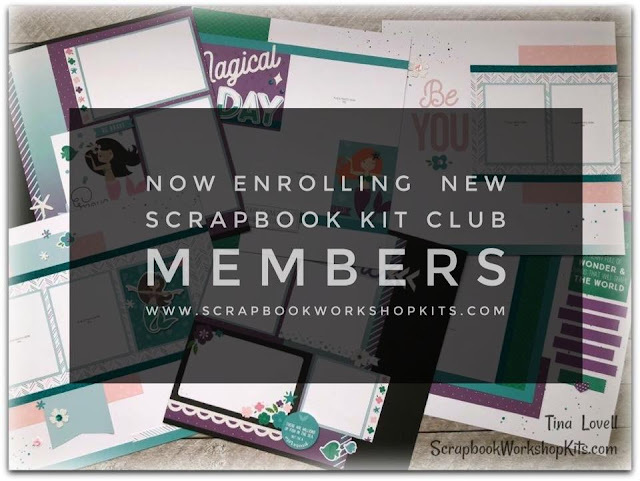 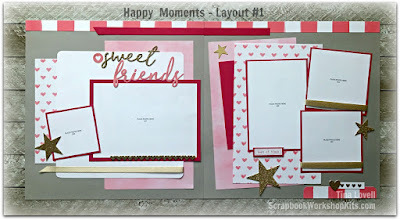 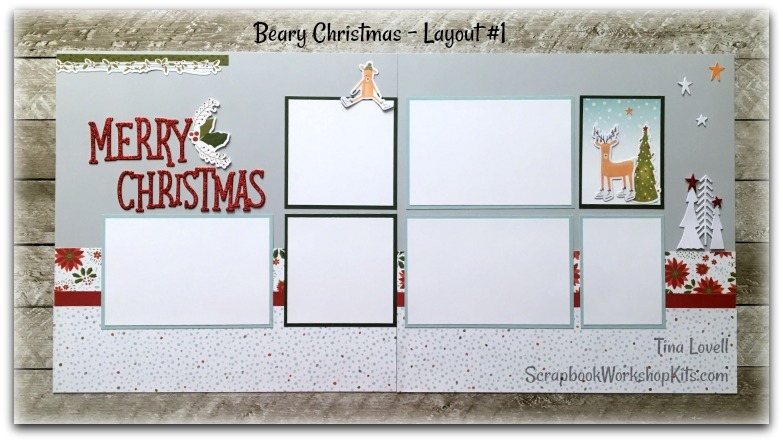 In one year, you will have created a minimum of 72 Scrapbook Pages (A whole album), and earned FREE PRODUCT along the way. 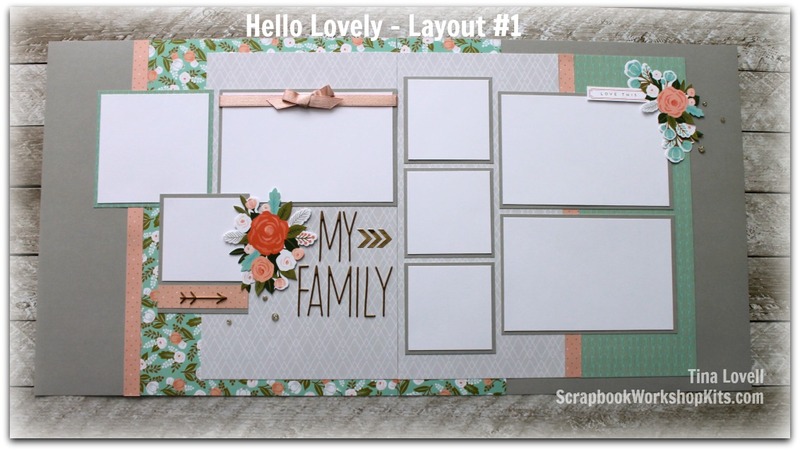 Let me help you tell your story.